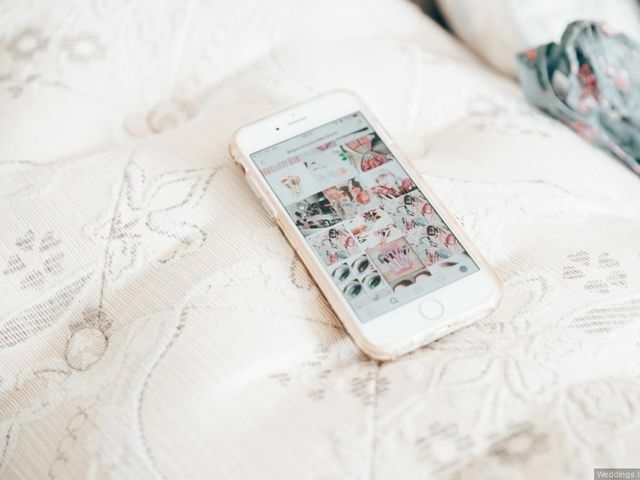 Planning Basics | Wedding Ideas ARE YOU A VENDOR? You&apos;re engaged! Once you&apos;re done screaming it from the rooftops, there is work to be done. 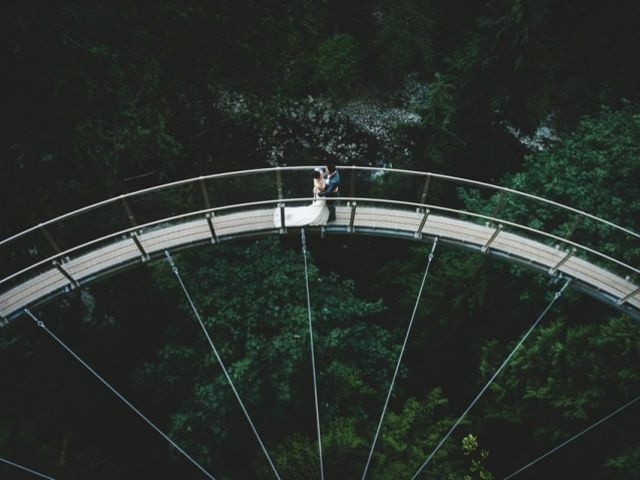 We want to help you stay on track of everything, so we&apos;re giving you our best wedding planning advice. 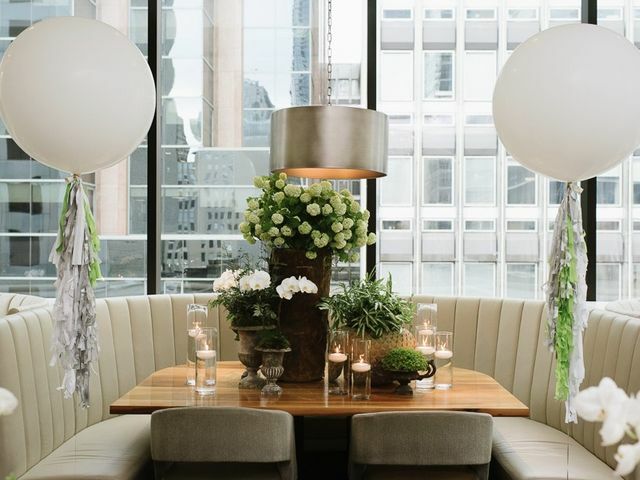 From selecting the date for your big day to the latest wedding trends, you can find everything you need to know here. 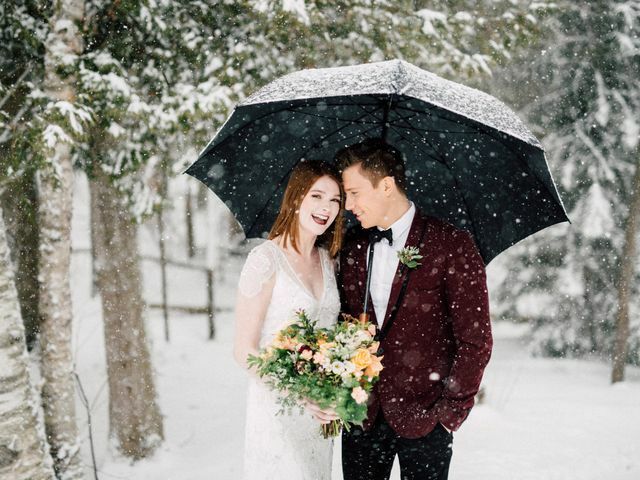 Thinking of hosting a winter wedding? 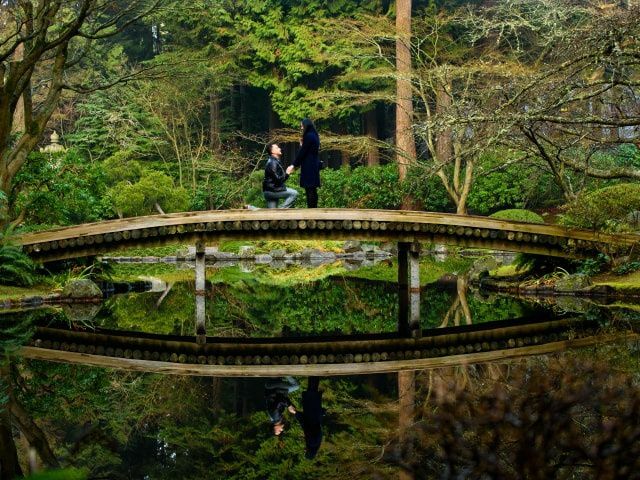 Here’s what you need to look for when scouting wedding venue options. 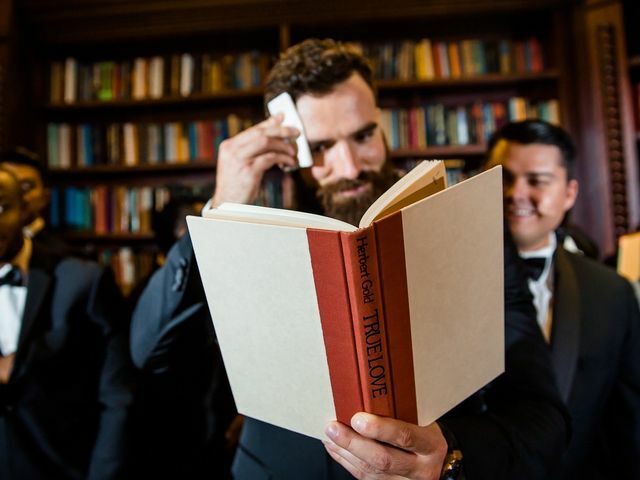 From dressing the part to staying cool under pressure, here’s everything you need to do to get to the altar with as few speed bumps as possible. 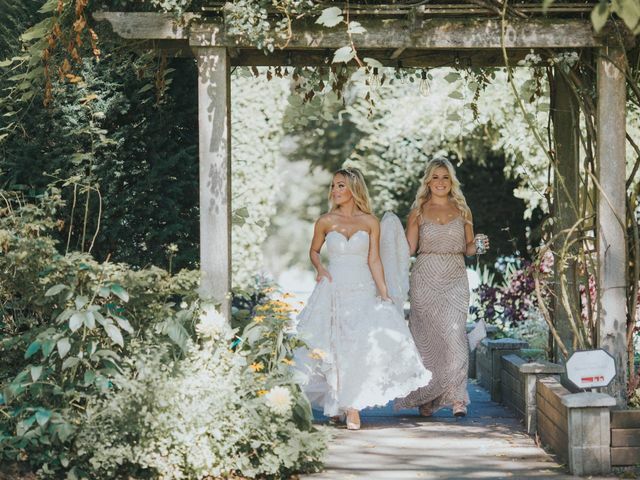 Even after all the browsing for inspo, advice from friends and careful planning, there are some things that might surprise you on your wedding day. Proposing to your partner is a big deal. Here are a few questions you should ask yourself before you drop down on one knee. 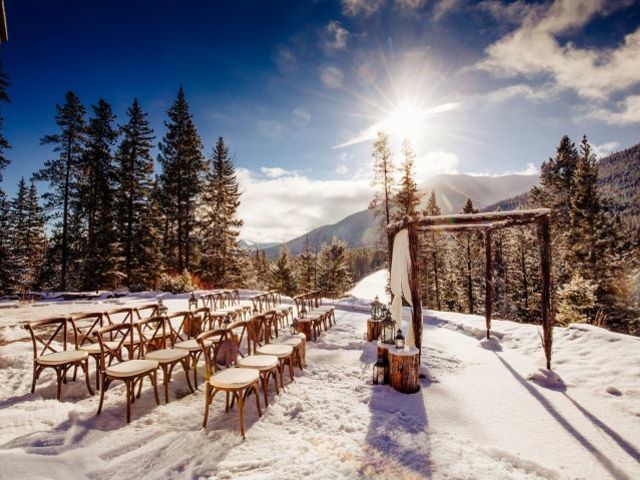 Looking for winter wedding ideas to take your event to the next level? From outfit ideas to favour suggestions, we’ve got your back. Want to be the best maid of honour you can be? Here is a list of everything that should be on your radar. 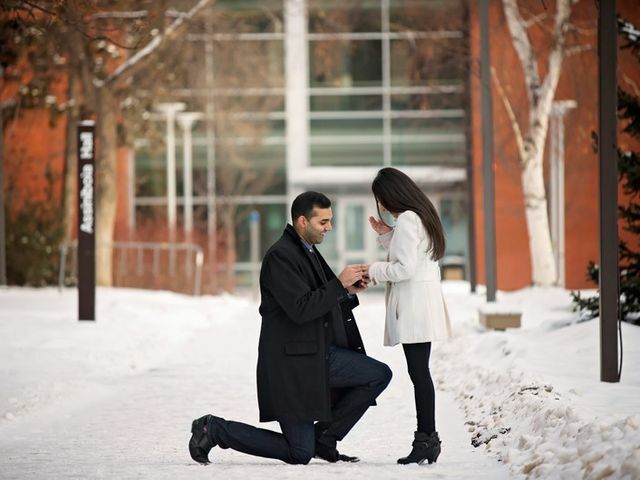 Thinking of getting down on one knee for a New Year’s Eve proposal? We’ve got a few tips you need to know. 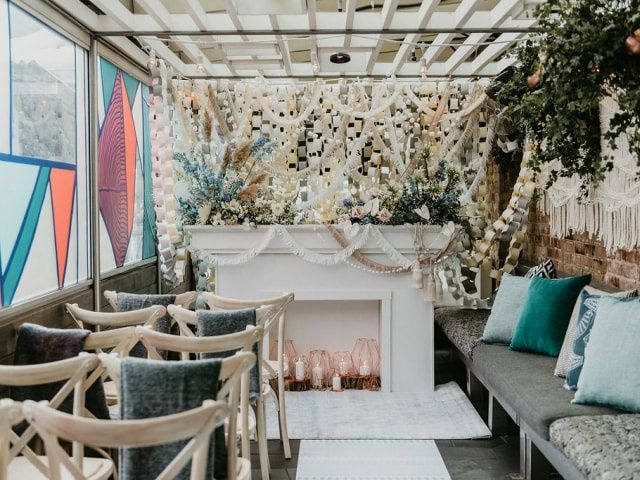 If you don’t know where to start with wedding planning, these 2019 wedding trends may point you in the right direction. Think you’re ready to get down on one knee and ask your S.O. to marry you? 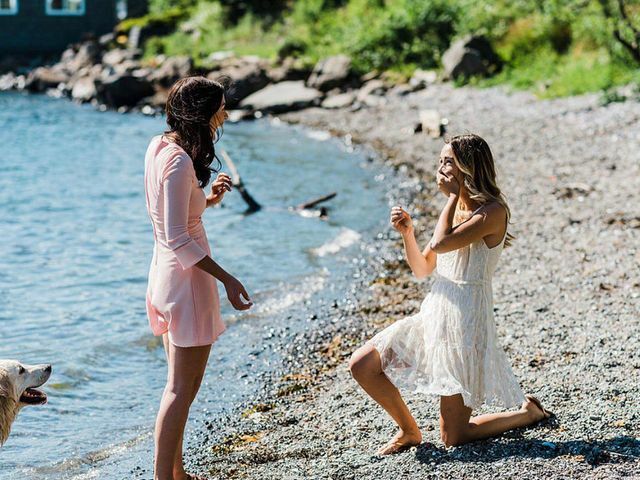 Familiarize yourself with these don’ts before diving into your wedding proposal. So little time, so many pre-wedding parties. Here’s how to space yours out perfectly in the months leading up to the big day. 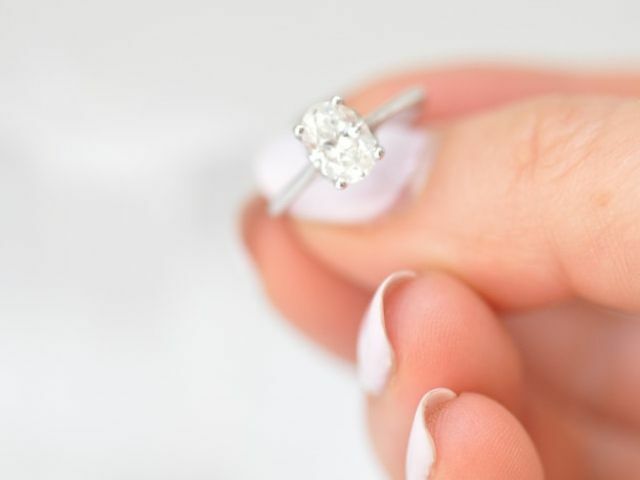 Ladies can pop the question, too! Here’s everything you need to know before getting down on one knee. If your work and wedding planning are overlapping a little, these are the rules you need to play by. 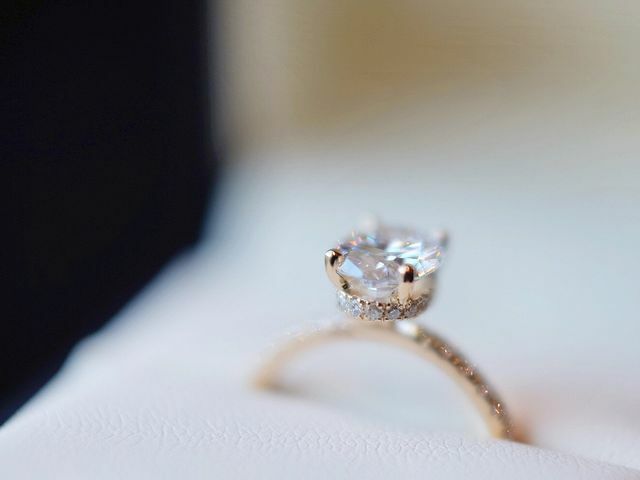 You’ve got yourself a shiny new ring and you’re ready to start planning your wedding! We suggest knocking off these five things before moving on to finer details like playlist making and menu tasting. Can’t decide where to get down on one knee? 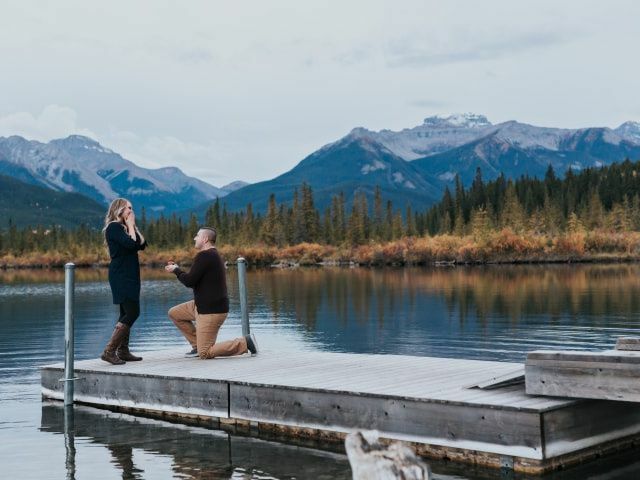 Here are some of the most romantic places to propose in Canada’s nine major destinations.